Get ready to relive the glory of the Round Australia trials. 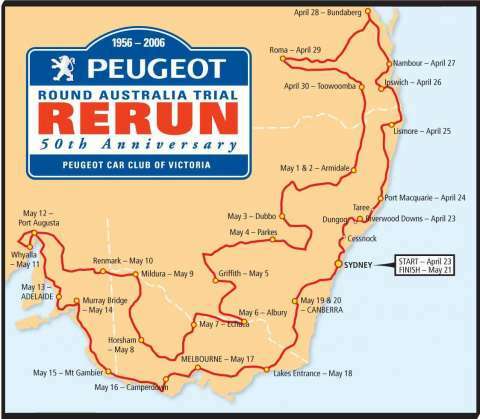 In April 2006, to mark the victory of a Peugeot 403 in the first Ampol Trial in 1956, Peugeot Automobiles Australia will sponsor the Peugeot Round Australia Trial 50th Anniversary Rerun. 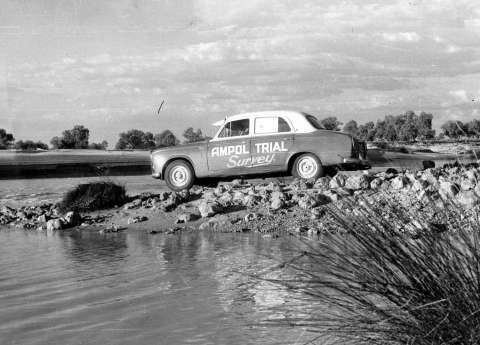 The four-week event, which will cover some 10,000 kilometres and involve up to 100 cars from the Round Australia trial era, will celebrate the five Ampol Trials, held between 1956 and 1970. It will be run by the Peugeot Car Club of Victoria, which also organised the highly successful Peugeot Redex Reliability Trial 50th Anniversary Rerun in 2003. Sydney will host the start, on 23rd April, and the finish, on 21st May. The course is based on the 1958 Ampol Trial and will cover large parts of NSW, Queensland, South Australia, Victoria and the ACT. Displays will be held in Sydney, Brisbane, Adelaide, Melbourne and Canberra, as well as many regional centres. 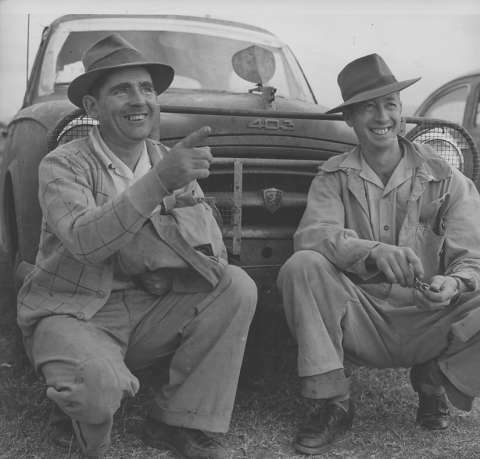 There will be a special stop at Hillston, NSW, home of the 1956 Ampol Trial winners, Wilf Murrell and Alan Taylor. The Peugeot Round Australia Trial 50th Anniversary Rerun will be run under the auspices of the Confederation of Australia Motor Sport as a national touring road event, with sub-events held almost every day. Most of the cars competing will be Peugeots from the 1950s and 1960s, but a select number of other marques from the era are also likely to compete, even a 1937 Willys that took part in the 1957 Ampol Trial.